I’ve always loved Skagen watches and this one is way prettier in person! Pictures do not do it justice. I love it so much I bought another one for my sisters birthday! Fashion forward design and technical mastery. 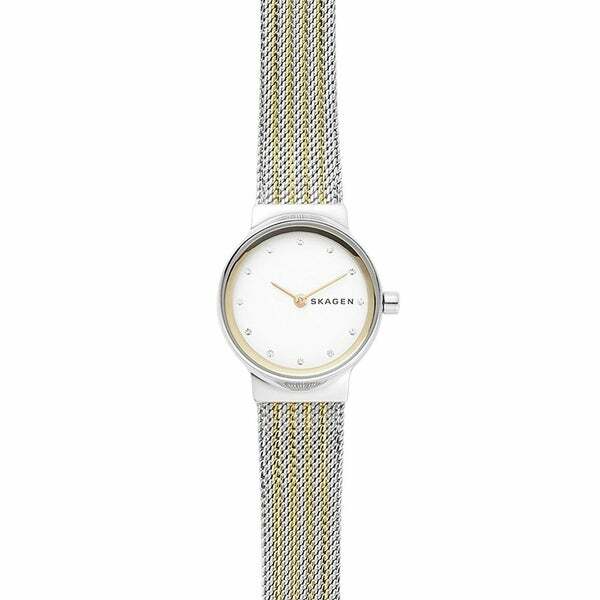 Skagen watches offer elegance, functionality and durability that is affordable and luxurious. This men's watch from the Freja collection features a silver stainless steel bracelet and dial.